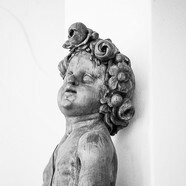 What is the impact of the international exchange in culture on the climate of our planet? How does it influence today cities and how can we measure it? 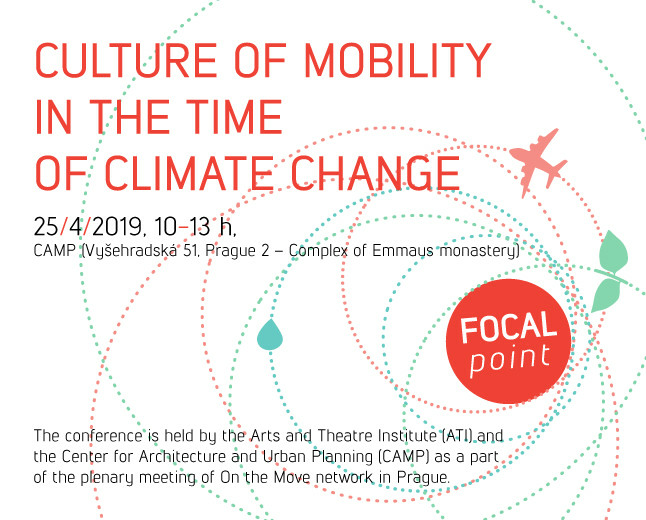 How can public institutions give a boost to sustainable mobility within their funding programmes? Discuss and share your ideas how to cultivate international cultural experience with minimal impact on the environment. 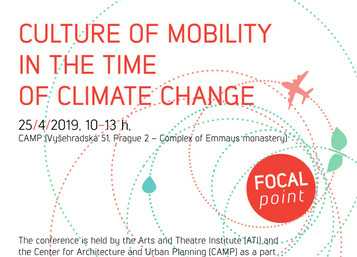 The conference is held by the Arts and Theatre Institute (ATI) and the Center for Architecture and Urban Planning (CAMP) as a part of the plenary meeting of On the Move network in Prague. The conference will be in English and it will be streamed online. We kindly ask you to register. 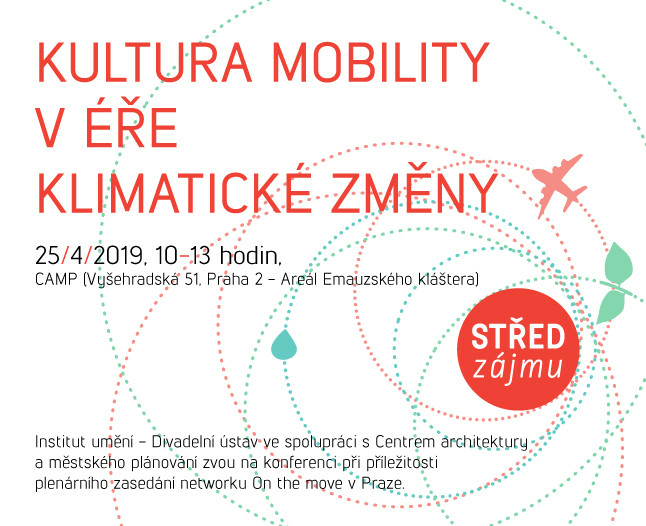 The registration form includes a couple of questions on your experience with principles of sustainable mobility in culture.